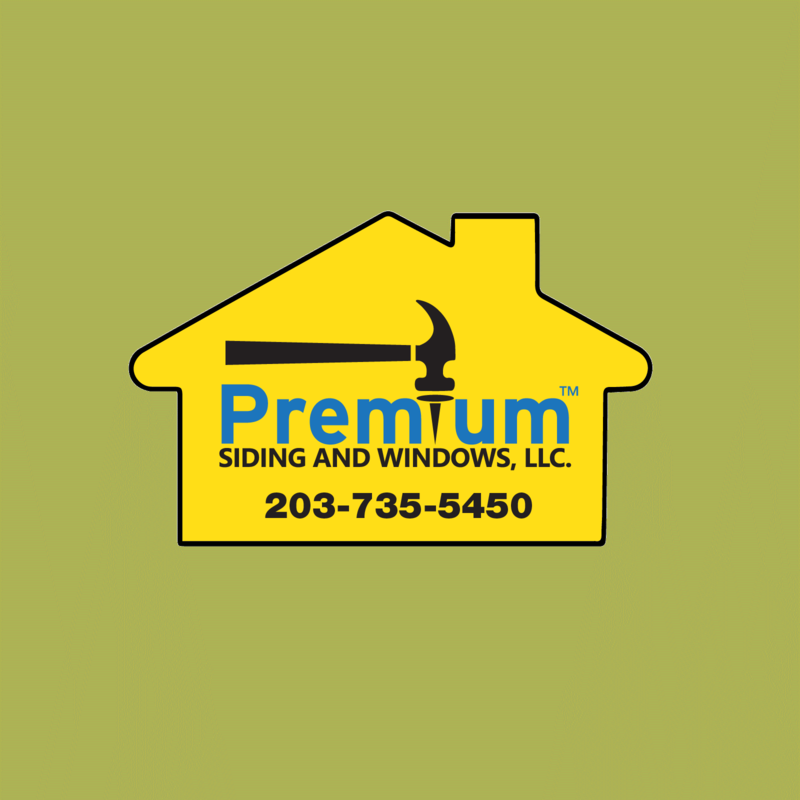 Does your porch need rebuiding? 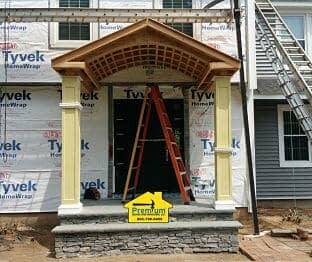 or would you like a portico on your front entry? New Porch and Portico design and construction. Porch and Portico design for new construction layout should be planned well. like a room in your home you want to have certain things in there. Often Patio furniture, grills, planter and storage boxes should all be part of your layout. A new porch or portico will be a main focal point on your home. Your porch or portico can also be a common gathering place hosting events for family and friends. Part of our services include helping you with the layout of your porch or portico so you can enjoy it for years to come. 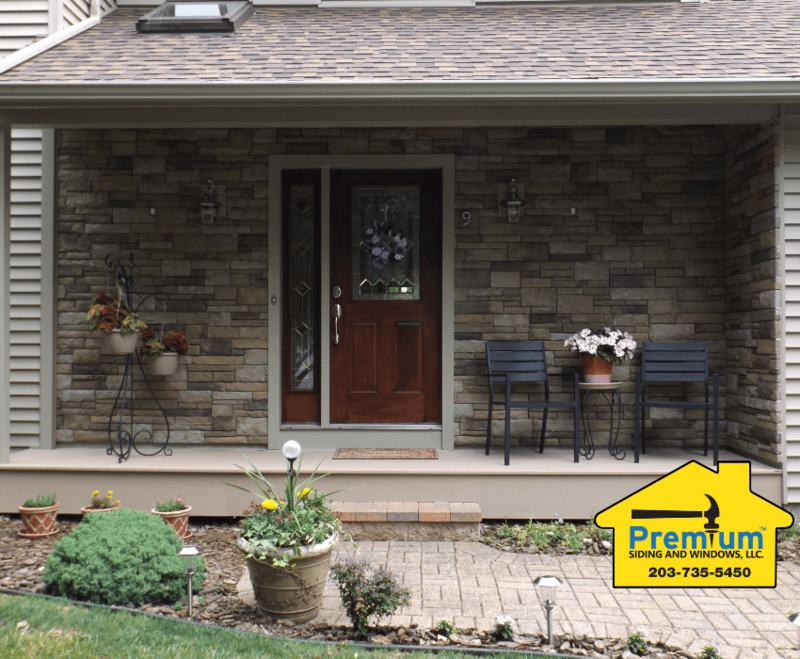 Your porch or portico material helps determine the overall look and return on your investment. 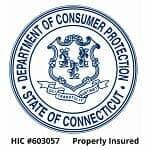 While a wood porch or portico can look beautiful initially the upkeep for them in Connecticut can be expensive. Weather tends to be tough on wood materials and maintenance costs can be high. PVC decking such as Azek and Timbertech hold up really well. 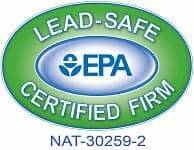 Their board, trim, railing and color selection is the best on the market with outstanding warranties.